We are a location-solutions company based in Barcelona and covering Spain, the Balearic Islands and Southern France. On our site is a small sample of what we have to offer. Don't hesitate to contact us, we have many great options for your productions and, if we don't have it, we can find it! Book the best photoshoot and filming locations with clear pricing on AVVAY.com. 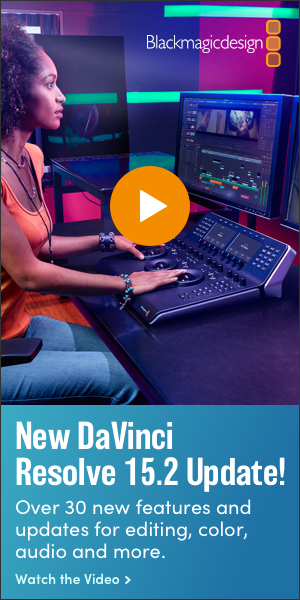 Work with hosts that understand creative productions. Book by the hour. Nashville, Chicago, Dallas, Portland, and Houston. Central Locations offers upscale and commercial locations for features, music videos, still photography, etc. Search for locations by element, style, or keyword. 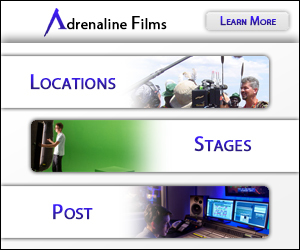 ATL Locations is a full service location company serving professional productions ranging from film, television, commercial, and still photography. We provide location scouting and management for qualified clients. Full service Locations specialist. Since 1984 providing PERMITS, LOCATION MANAGEMENT & COORDINATION and SCOUTING. Extensive locations file & library with FREE SEARCHES. Each job is customized to fit your budget and needs. Low rates & immediate response. Multi-lingual & available 24/7. Cap Equity Locations exclusively represents commercial and residential properties used in feature films, TV shows, commercials, photo shoots, and special events.